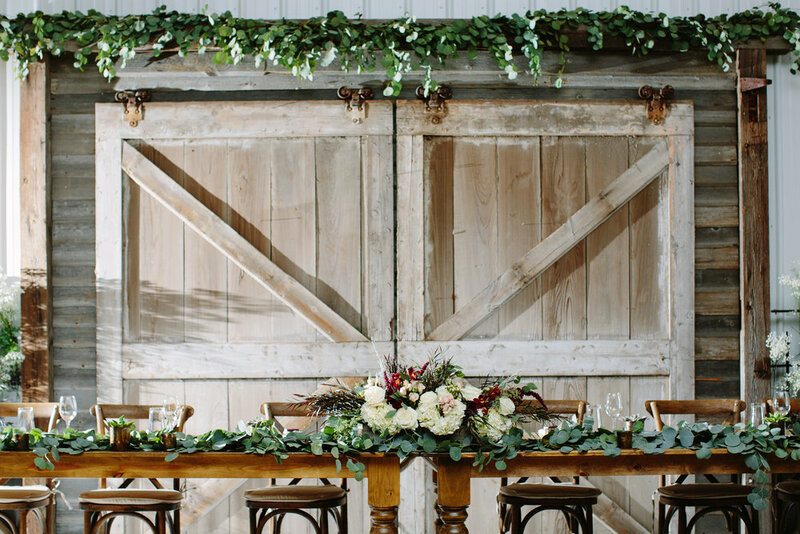 Willow Creek Farm is a sustainable, farm-to-table venue providing a one of a kind experience for weddings, retreats and special events of all occasions. Willow Creek Farm is available to host a number of different special events and corporate functions. Our event space offers free onsite WiFi, audio visual needs, and the ability to arrange the space in a way that fits for your unique needs. Whether you are looking to host a leadership retreat or a non-profit fundraiser, Willow Creek Farm has the capability of offering a unique and personal experience for everyone. From Breakfast with Santa to Dinners on the farm, our space hosts a number of events throughout the year. We enjoy welcoming guests into our space to celebrate some of life’s greatest moments. Learn about our regular events below. Willow Creek Farm often hosts special Dinners on the Farm, giving guests an opportunity to experience the beauty that surrounds us. Our talented chefs present each guest with five courses paired perfectly with approachable and tasteful wines. Each meal is crafted using the highest quality seasonal ingredients grown and raised on the Farm itself. We do not currently have any Dinners scheduled for 2019. To get a look at other events happening at Willow Creek, click below.